Hi guys, just me Jasprit this week. I had a bit of a slow week this week, I was off sick from work, as I couldn't do much around the house, my only options were reading and watching tv shows, (no complaints here!). I used this week to catch up with Arc copies, I've really been slacking on this front, if anyone actually wants to buddy read any upcoming arcs, let me know, I'd love the extra motivation. And finishing and starting some new shows! We link our weekly wrap ups with The Sunday Post hosted by Kimberly @ Caffeinated reviewer. Despite being home for the week, I had a slow reading week, I blame this entirely on the fact that I have so many books on the go at the same time :/ (I'm currently reading four right now). 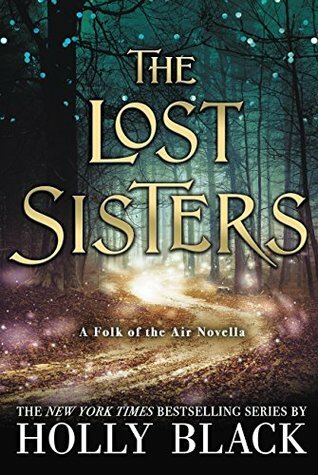 The Lost Sisters was a quick read, I know a lot of readers were quite impressed with this short story, I unfortunately wasn't. 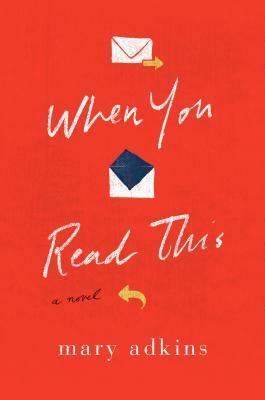 When You Read This ended up being a so-so read, I like the direction the story went it, but didn't really get a real emotional connection as I expected to. I had some great holds come in from library this week, I hadn't been on their digital site in forever and was impressed to discover they had copies of One Day in December (a book I'd had my eye on for sometime) and Children of Blood and Bone. 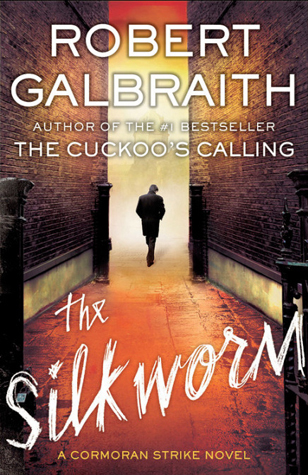 Kleypas' Travises and Galbraith's Cormoran Strike are two series I still need to finish and I've been super excited about reading Backman's books! 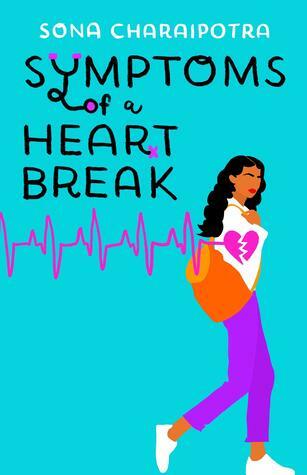 Thank you to Nick for putting Symptoms of a Heartbreak on my radar! 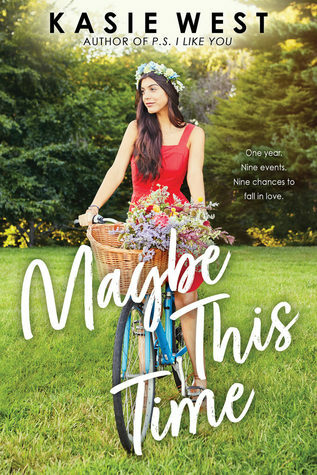 And I started Kasie West's Fame, Fate and the First Kiss this week and I'm surprisingly enjoying it, so I went to check out her future releases and came across this book, which sounds super cute! 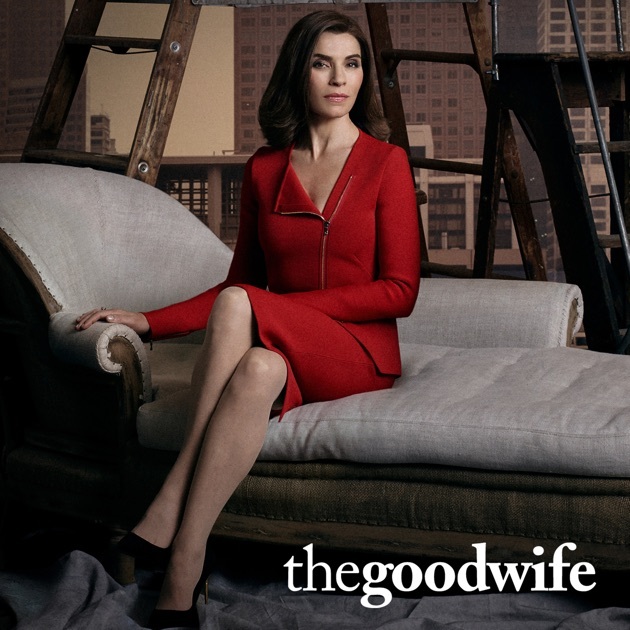 I finally finished The Good Wife, the finale episode was sort of disappointing, I was hoping there would be some closure on some aspects. Regardless I started The Good Fight which is a spin off show, and I'm almost done with Season 1, I'm really enjoying it so far! And I've made it a resolution this year to finish so many of the shows that I had started ages ago, so I finally started Season 4 of Jane the Virgin! So we were given snow weather warnings this week, but luckily we managed to miss it all, we have had a bitter cold wind, but avoided the heavy snow, the rest of the country got! 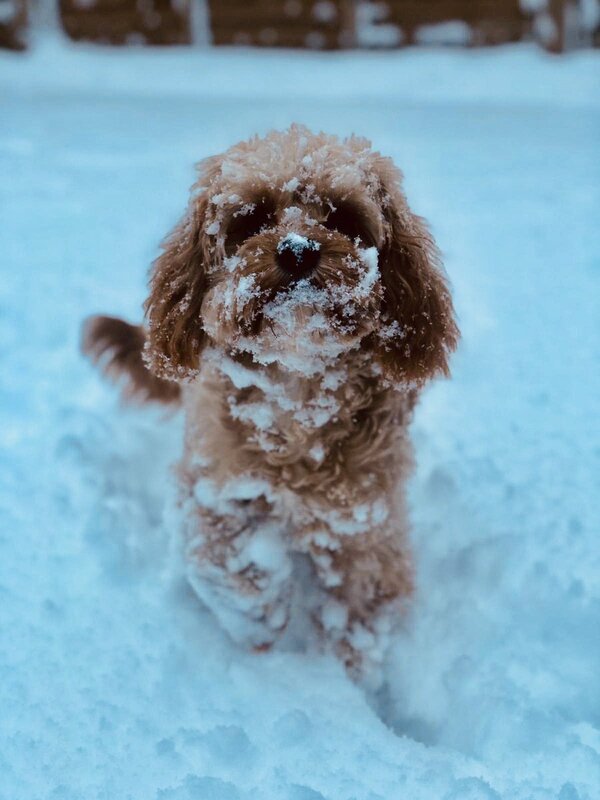 Thought I'd leave you this cute little dog in the snow. 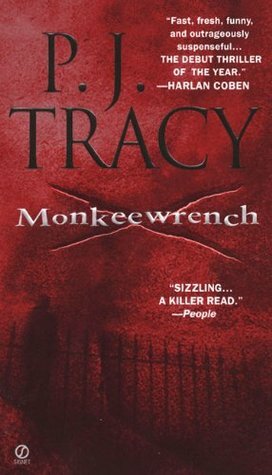 You added some great books this week! Glad to hear you liked the new Kasie West! Oh The Good Wife is one of my favorite shows ever. I don't have CBS All Access so I haven't started The Good Fight but I want to . Oh my that dog is so cute! Have great week! I didn't know you were a fan of The Good Wife too! The Good Fight is currently on Amazon Prime, I'm actually liking it more than The Good Wife right now! Oh no sorry to hear you were sick! Hope you're feeling better. I keep telling myself I'm going to try Holly Black and then I pick up something else- but one of these days! Probably Cruel Prince I'll start with since everyone is raving on that series. Thanks Greg, I'm feeling much better this week! And yes please do! Cruel Prince really ended up surprising me! My grabby hands starting going when I saw your YA books. I am dying to get my hands on both of those. 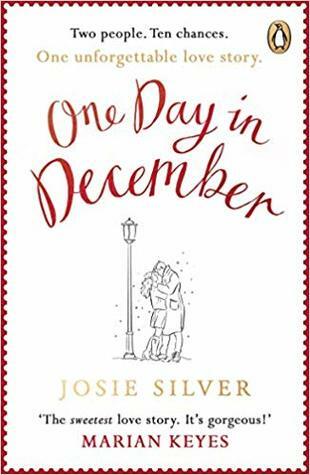 I adored One Day in December. 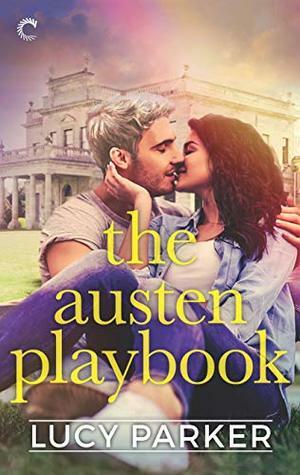 It was a rollercoaster of emotions for me, and frustrating at times, but I loved it. I can't wait to start reading it Sam, had such high hopes for it! Thank you Rachel, I've been feeling much better this week, I've decided not to start any new shows, until I finish the bunch off that I've started! Sickness is really doing the rounds at the moment. :( I hope you feel better soon! The Lost Sisters I 1-clicked because it was free. I haven't read The Cruel Prince yet but I figure I'd want to read this after I do just for completeness. I also got One day in December this week! And I loved Children of Blood and Bones! I hope you stay out of the worst of the cold! Happy Sunday! We got the CRAZY cold. I did get 3 days off work for it though, so yay cold weather! Sorry to hear that you got sick. Hope you feel better soon! Aww, look at that dog! I hope you feel better soon. 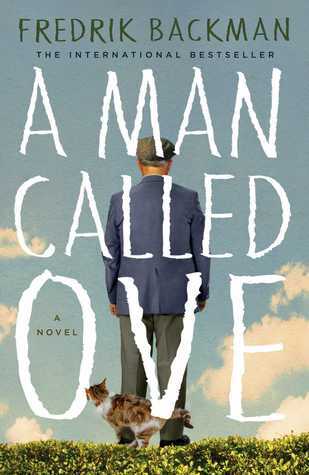 I really liked A Man Called Ove, so I hope you do, too. Wonderful shared . You have a great thanks for this posting . 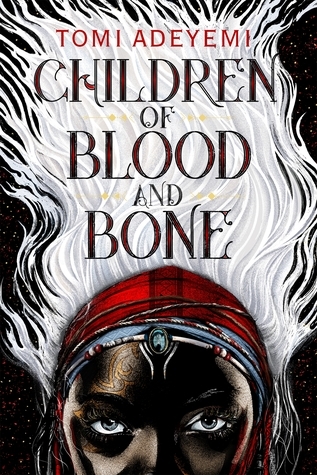 I wasn't sure if I was going to love Children of Blood and Bone. I kind of procrastinated taking it out at the library, but then I decided to give it a go...and.I.could.not.put.it.down! I hope you really enjoy it.